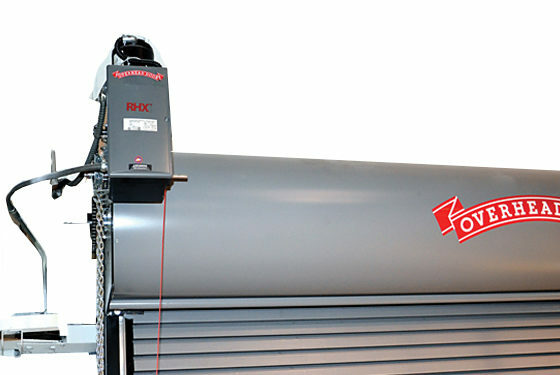 The RHX®​ heavy duty commercial operators from Overhead Door Corporation provide easy and reliable operation for the most stringent applications. 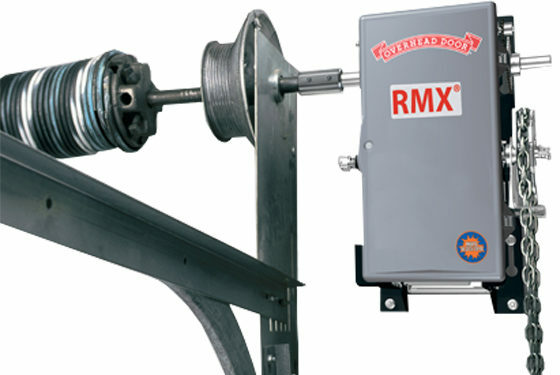 The UL 325 2010 compliant RHX® heavy duty commercial operators from Overhead Door Corporation provide easy and reliable operation for the most stringent applications. This functionality comes from many innovative, state-of-the-art performance features. L​ight duty door operator is designed for use on counter and counter fire door applications. 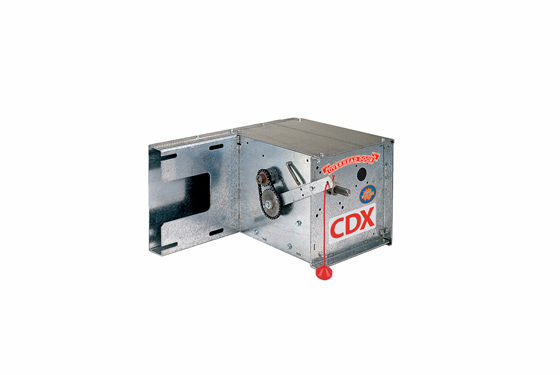 ​​​​​​​​​​​​​​​​​​​​​​​​​The CDX® commercial door operator is UL 325 2010 compliant and provides durable and reliable operation. 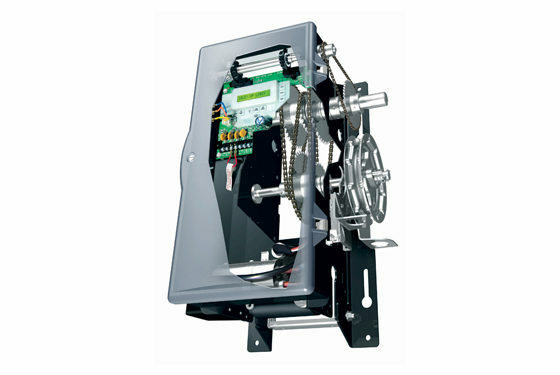 This light duty door operator is designed for use on counter and counter fire door applications. Common applications include factories, schools, concessions, hospitals, cafeterias and retail settings. ​Fully integrated operator for security grille projects requiring emergency egress operation. 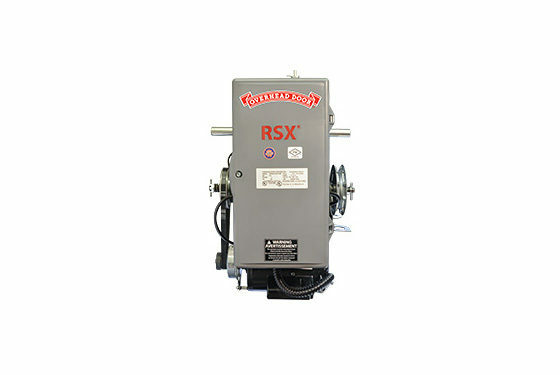 ​​​​​​​​​​​​​​​​​​​​​​​​​​​​The RSX®​ Egress Operators are UL325 listed . 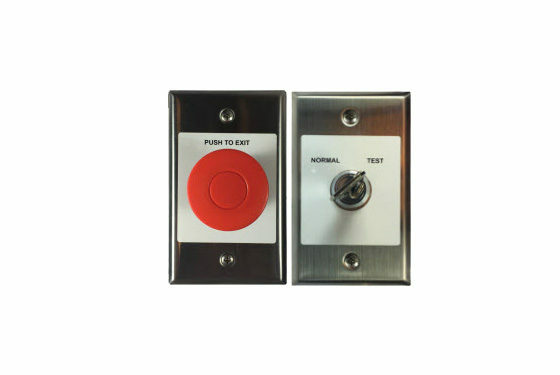 These standard duty operators feature fully integrated controls to release egress grilles to the fully open position during emergency events. 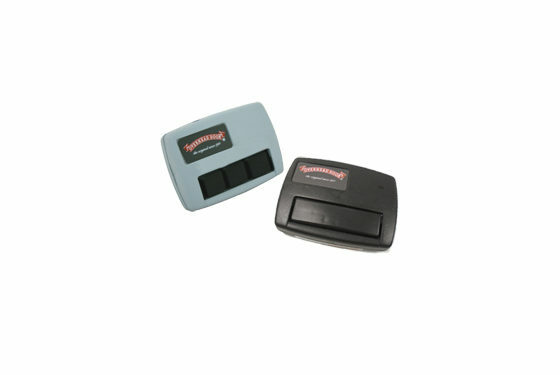 Provides an automatic door closing feature that is easily installed and automatically recognized by the operator system. The Timer to Close feature can be selected to start when the door is opened from inputs such as the open button on the wall control, optional radio control input or auxiliary open input via an optional device. 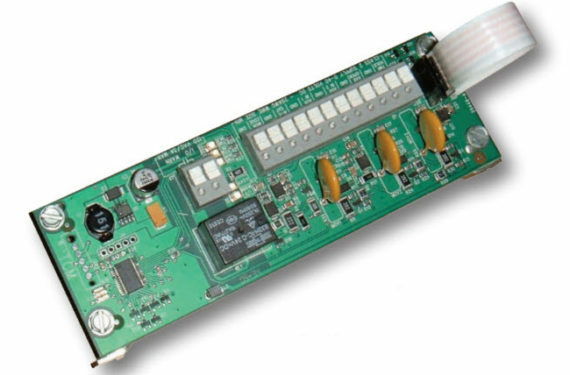 The module is installed in the operator electronic box and connects to the main circuit board through an expansion port connector.​ Available for RMX®, RSX® and RHX® operators. 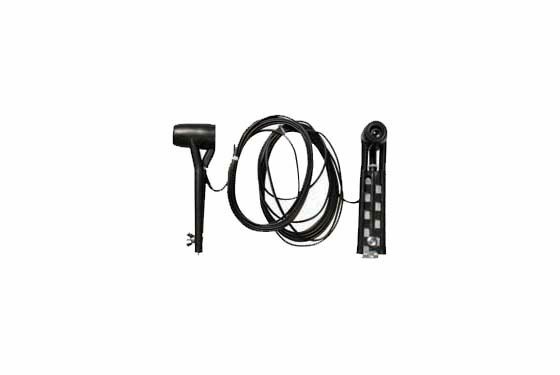 Provides dry relay contacts at door limit positions, lamp output contacts and a selectable ADA output to sound a horn or run a flashing light. ​​​​​​​​​​​Expand the features of your X-Series Commercial Operator to integrate with other devices such as lights, monitoring systems and more with the Auxiliary Output Module. 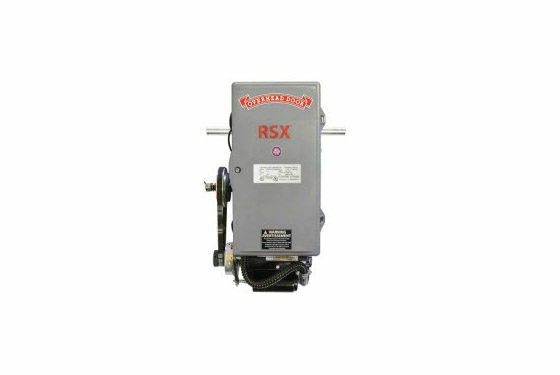 The module is installed in the operator electric box and connects to the main circuit board through an expansion port connector.​ Available for RMX®​, RSX®, and RHX® operators. 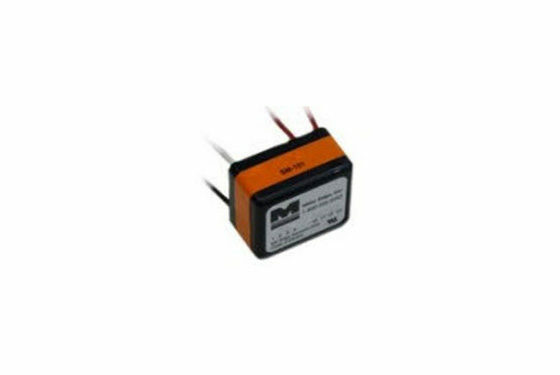 Provides an interface between two-wire monitored sensing edges and our X-Series operators. 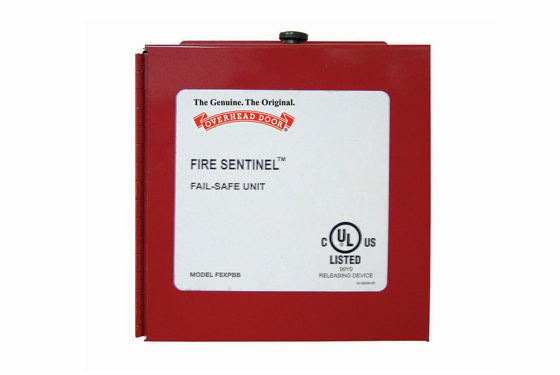 ​​​​The UL 325 2010 compliant Monitored Edge Interface Module allows the operator to monitor the sensing edge; providing advanced safety and security to the door system. 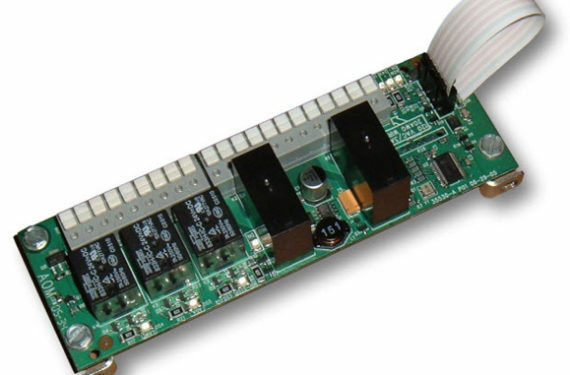 The module installs easily and is automatically recognized by our operators. 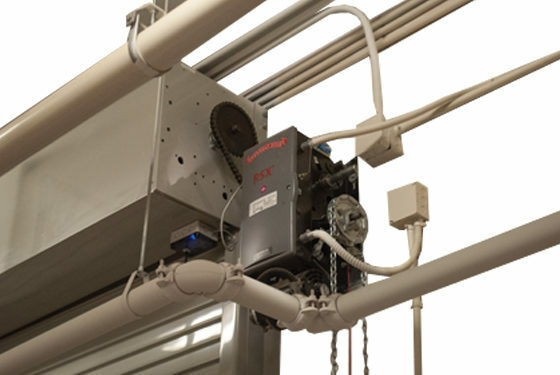 ​​​Overhead Door commercial radio transmitters are available in the same frequency as your selected transmitter receiver. One, two, three and four button transmitters work with the system, in frequencies of 312, 360, 380, and 390 MHz. Available for all commercial operators. 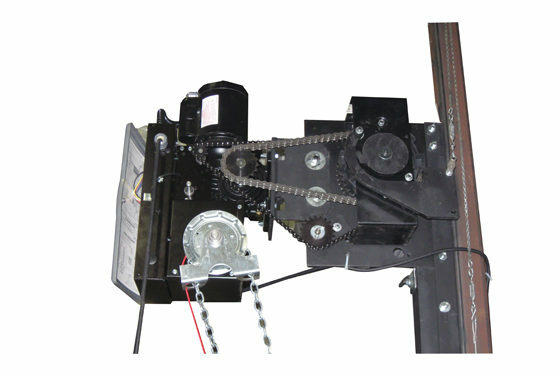 ​​​​​​Sensing edges provide entrapment protection for motor-operated doors by offering an auto reverse or auto stop feature. The Bottom Sensing Edge stops and reverses the door upon contact with an obstruction. 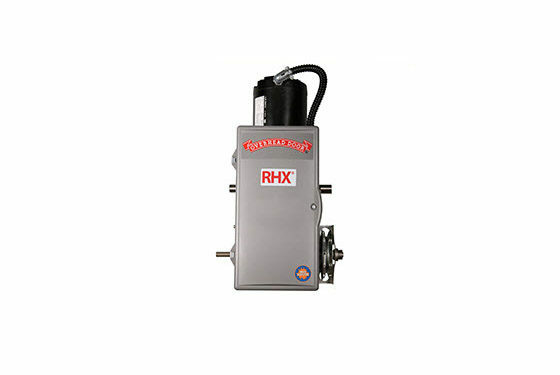 Available for RMX®, RSX® and RHX® operators. 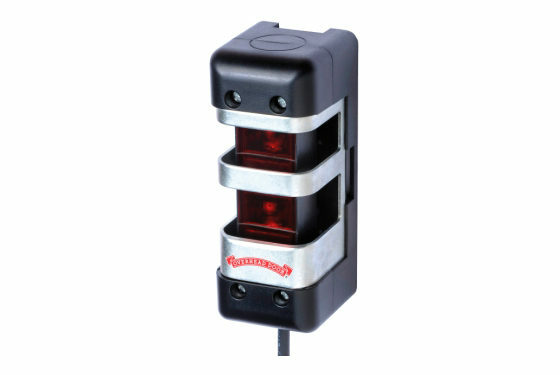 The Safe-T-Beam® is an optional photoelectric safety device that senses an obstruction and signals the operator to stop or reverse the door. 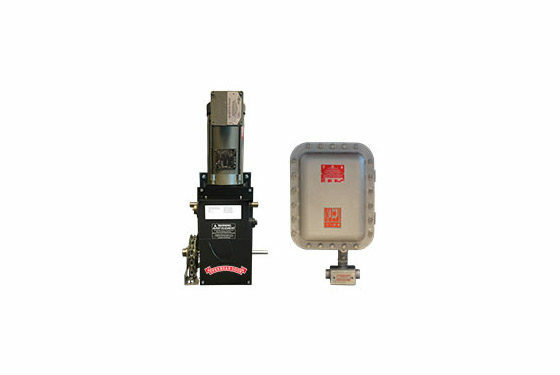 These STBs are UL325 compliant and listed to be used with our X-Series Commercial Operators. 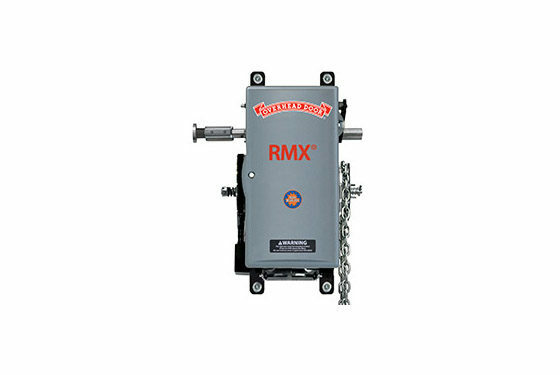 Available on RMX®, RSX®, and RHX® operators. New NEMA 4/4X sensors are also now available. This versatile, reflective photo-eye is designed to withstand the challenges of heavy duty commercial and industrial applications. This photo-eye utilizes interference reduction technology or red light technology, which reduces interference from ambient lighting and infrared sensors often encountered around industrial door openings. In addition these monitored retro-reflective photo eyes feature technology that enables these sensors to further reduce interference from reflective surfaces. 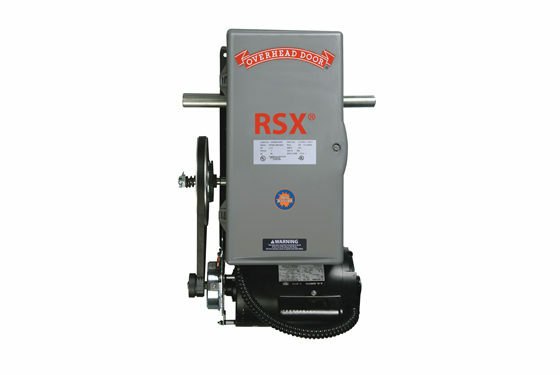 Ideal for heavy duty door applications, and compatible with our X-Series operators.